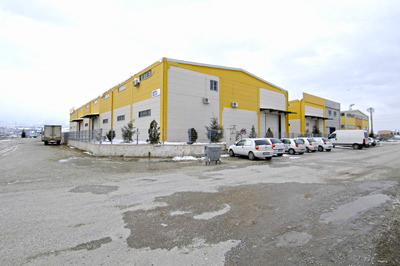 Aytaş serves the market in the cities and towns of Denizli and Muğla , from its local storage managed by Denizli District Office with its experienced staff. We maintain distributorship work with our sales representatives and district manager who know this region very well and live in Denizli. 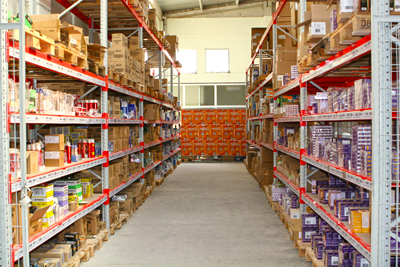 Serving the brands whose regional distributorships we undertake, we use products and sales styles that are in conformity with the local consumption habits, thus our products penetrate into over 1000 points only in this region.